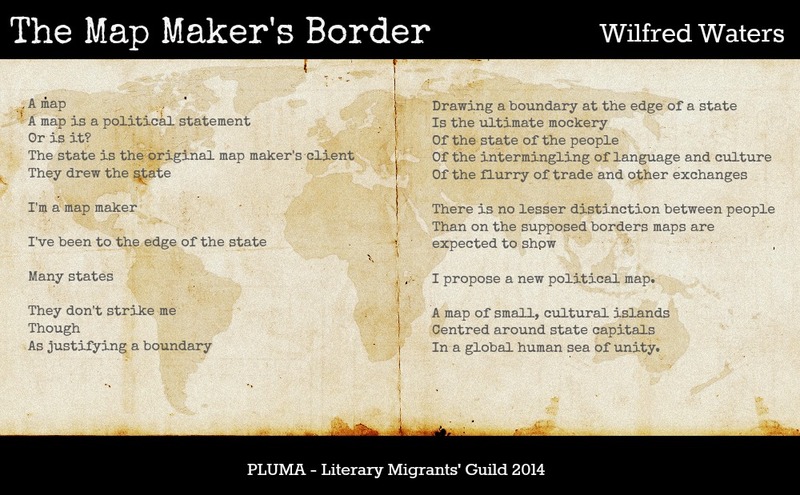 The Map Maker’s Border is a poem written by Pluma writer, Wilfred Waters. 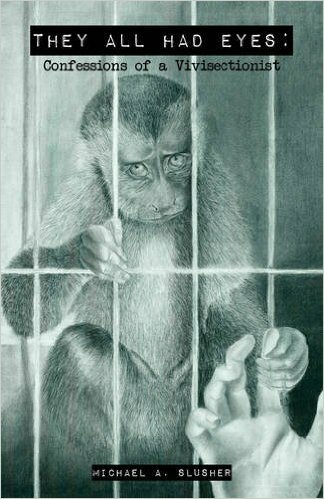 Wil was raised in Australia and currently resides in Kuwait. 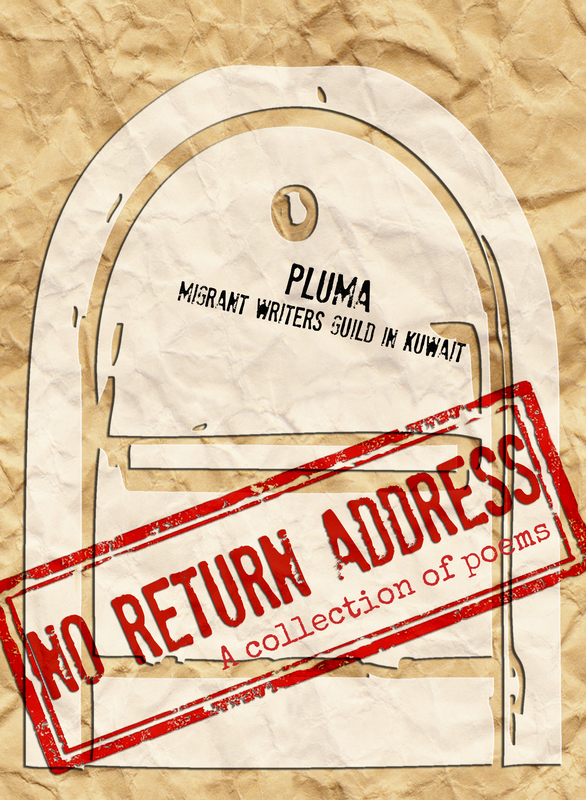 The Map Maker’s Border is the poem he read during the poetry reading session of Mapping Meetup, a joint event discussing crowdmaps of domestic help abuse in the Middle East created by Ushahidi and organised by two Kuwait-based groups, Pluma Literary Migrants Guild and Kuwait Mapping Meetup (currently Human Rights Mapping Meetup) at TIES Centre on May 2014. Read more Pluma poems here.